Berganza jewellers is one of those hidden gems, (excuse the pun), a family-run jewellers whose staff are knowledgeable and experienced in selling unique antique and vintage jewellery. 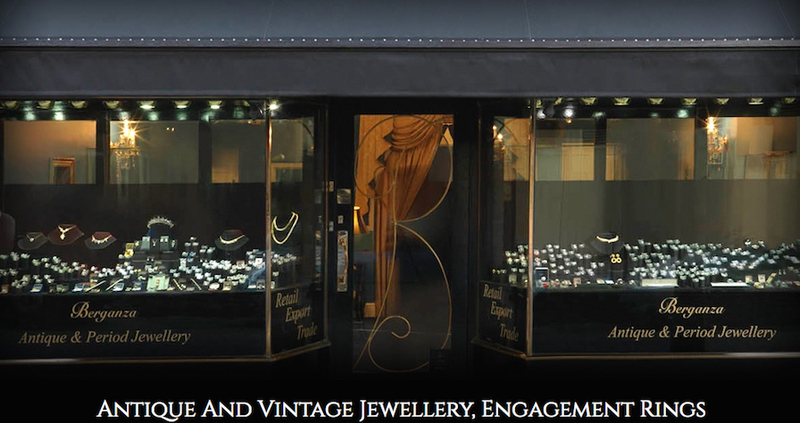 Based in prestigious Hatton Garden in London, the well known area at the centre of the jewellery and diamond trade in the UK, the store is a veritable treasure trove of sparkly treats. 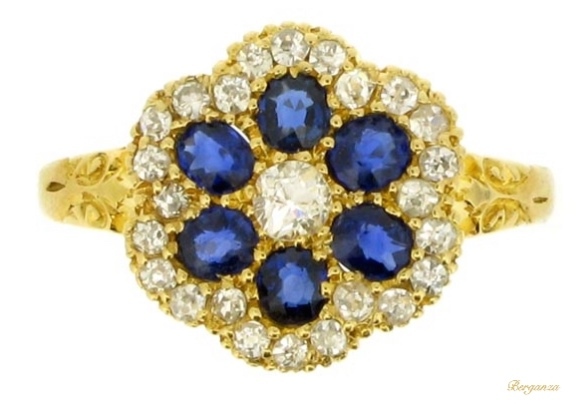 Here you are almost always guaranteed to find that unusual ring that no one else will have due to the antique and vintage nature of the jewellery. They hold one of the largest collections of antique rings in the world showcasing the very best workmanship from each period, from ancient Greek and Roman betrothal rings to Medieval pieces, and a vast posy ring collection, to more recent Georgian and Victorian rings as well as 1940 to 1960s retro pieces. Today there is a fashion for treating gemstones to hide imperfections, filling in cracks and heat treating to change the colour. 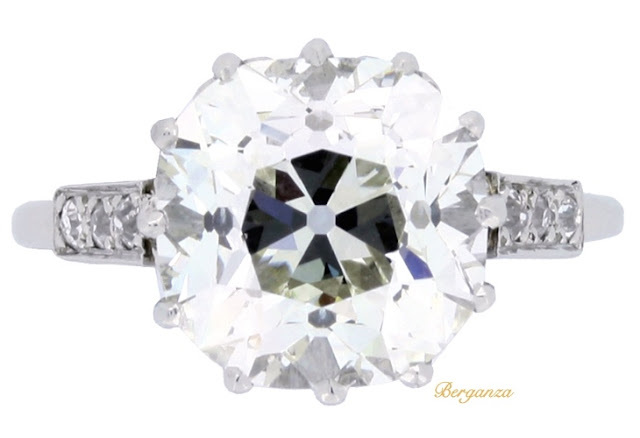 At Berganza jewellers they ensure all their gems are naturally untreated stones without enhancements, so you getting the very best antique and vintage stones out there. The unique nature of the jewellery cannot be underestimated. In past times, jewellers honed a craft, hand making bespoke settings and selecting stones appropriate to the style of the ring. There was no mass production of jewellery and skills were learnt, passed down through generations of family jewellers and through time spent in a jewellers workshop. Berganza jewellers are proud of this jewellers craft so much so that they are sponsors of the prestigious Goldsmiths' Craft and Design Awards every year. A business is only as good as it's staff and in Berganza jewellers everyone is passionate about jewellery, experienced and well trained in customer care as well as being extremely knowledgeable. Staff are members of the National Association of Goldsmiths as well as the Gemmological Association of Great Britain and the LAPADA -the associate of art and antique dealers. I think you will agree with me when I say they are true experts in antique jewellery. As you can see from the beautiful jewellery I have showcased above, Berganza jewellers, really do sell unique pieces. If you are looking for an item of jewellery to mark that special occasion, to pass down a piece to your children or even to buy as an investment Berganza jewellers are happy to advise you on this special purchase. Tell me have you any antique or vintage jewellery? What do you think of the jewellery I have featured above? Wow they're beautiful pieces. I look forward to passing down my ring, my husband had it made special for me. I have a wedding band from generations before me that has been passed down, it is just simple 22 ct gold. Gorgeous pieces that you've chosen. I love the look of these pieces they look stunning! 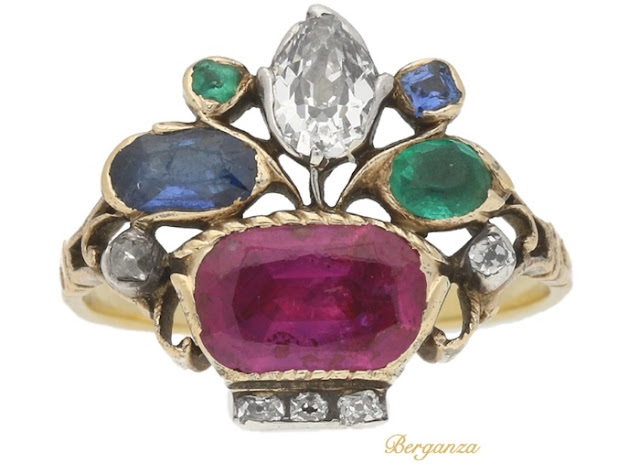 I am obsessed with antique jewellery and Berganza really does sell the cream of the crop when it comes to vintage pieces. Some stunning pieces in their shop. Yes they do Kelly. They sell emeralds I know for sure. Not sure if they have any peridot which is also green. WOW! that last ring is absolutely beautiful! I absolutely love unusual jewellery. 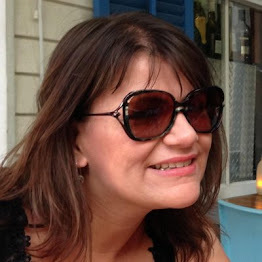 We had my wedding and engagement rings made by a fab jeweller called Jeremy Hoye — his stuff is very contemporary — but I love vintage pieces as well. 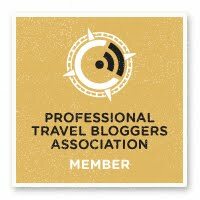 I'm off to check out their site! That last ring is on my wishlist too! I love jewellery shopping in Hatton Garden. It's where we bought my engagement and wedding rings. Wow what stunning jewellery. Love how unique and special they are. I especially love the look of the very rare Georgian diamond, ruby, emerald and sapphire giardinetti ring, truly stunning. I love that ring myself, it is so unique, you know no one else will have a ring like that.